This is one of the most beautiful feasts in the Church’s year, the day when we celebrate the Transfiguration. We all know the story: Jesus takes Peter, James and John and goes up the mountain where he reveals his glory. Why does he do so? We are told that he does this so that the disciples will not lose faith when they see him tortured and humiliated in his passion. Even with this sign they almost did lose faith, such was the shock of the passion to them. 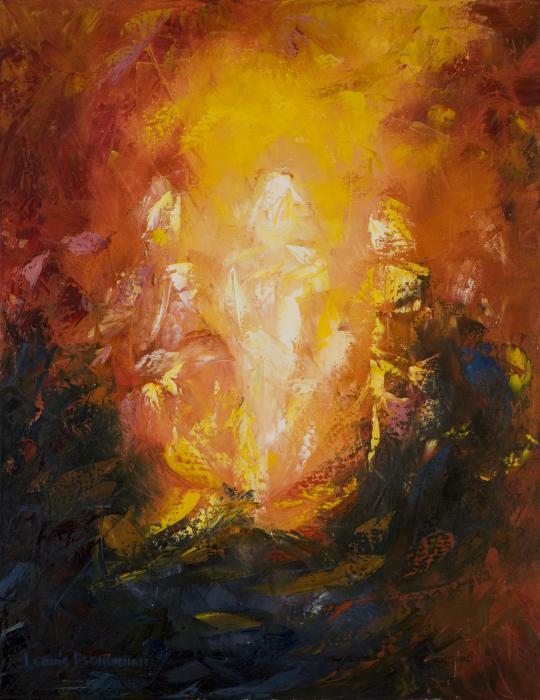 But the Transfiguration has a real significance for us all, even to this day. The Christian life is about being transformed, about changing gradually over time to become more like Jesus. It is not an all or nothing event, but a slow gradual change that comes about as a result of the choices that we make. Every moral action, every moral choice that we make draws us closer or drives us further from God. If I come into a situation, and I will come into these situations a hundred times today, where I choose to tell a lie, be dishonest, hold spite or whatever, I choose to move away from Jesus. The secret is to allow Jesus to make the change and not to try to force the growth. You cannot force a plant to grow: you can encourage it by watering and feeding but it will grow in the time allotted by nature. The right choice in any action is the water: prayer and Mass are the food. The change takes place in God’s time, not ours. Be patient and he will eventually work. If ever you get to Rome there are four churches that you should put on your list: St Peter’s, St John Lateran, St Paul’s Outside the Walls and Saint Mary Major. It is impossible to say which is the most beautiful for they are all incredibly beautiful in their own way, but all are worth a good long visit. The last time we were in Rome, March 2014, we spent a whole day in each of these churches and we enjoyed every minute of it. The church of Mary Major comes directly from the teaching that Mary is the Mother of God. This point was debated by Christians for many years, centuries in fact, before the doctrine was formally approved at the Council of Ephesus in 431AD. Pope Sixtus III built the first church on the site, the Esquiline Hill, one of the seven hills of Rome, very shortly afterwards. Sixtus was pope from 432-440AD so the church must have been built almost immediately after the council, and is the oldest church in the Western church that is specifically dedicated to Our Lady. The reading for today’s Office of Readings is a superb piece of writing by St Cyril of Alexandria who was present at the Council of Ephesus and who was the main proposer of the doctrine that Mary was the Mother of God. In it Cyril sings the praises of Mary and highlights the many graces that the world has received through her. “What man can sing adequately the praise of Mary? She is both virgin and mother! The wonder astounds me,” writes Cyril. When you think of it, one of us, a mere human being, was chosen to be the Mother of God. That has to give the human race great dignity, how could it do anything else? The people of Israel are whining again, this time it is about the fact that they have no meat to eat. They are always going on about something, first it was water, then bread and now meat. What would make them happy? 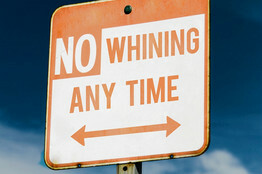 They are a bit like us really; we may not be aware of it but we all do a fair bit of whining ourselves. Why do I have to go to this job, Lord: Why do I have to put up with this friend or husband: Why was I not taller: Why did I not win the lottery? We could increase the list ad infinitum. There is something in us that is never content. Perhaps this “un-contentness” tells us more about ourselves than it does about God. If we look at the world with this constant yearning then our experience of God shall be that he is a person who denies rather than gives, and that is not a very positive experience. So I changed my thinking and decided, ‘take it easy, enjoy your work and watch what the Lord does with your day.’ One way to think of God is to think of him as a loving Father who walks with you in your day, gently nudging and directing you as to what to do and where to go. The problem with this is that if we are whinging like the Jews then we will never hear him. If we slow down and take it easy and purposely look out for his help, waiting to hear what he says, then we are a lot more likely to enjoy our day and experience his love. Try it sometime, you may find it is worth the effort.